Why Should You Attend Psytrance Festivals? How to Survive a Psytrance Festival? Picture this: you are one with a crowd of a thousand. You move in synchronicity with each other as you are hypnotized by psychedelic colors and an enchanting trance music. You are not a spectator. You are a participant. And with every beat, you become more one with the crowd. This is how people participating in psytrance festivals feel. For the uninitiated, psytrance is a subgenre of trance music which combine synthetic rhythms with layered melodies and high tempo riffs. Psytrance festivals takes psytrance music to a whole new level. By adding psychedelic overtones, art, and a sense of community, psytrance festivals attract thousands of ravers all over the world. There are a lot of great things about psytrance festivals. Music. 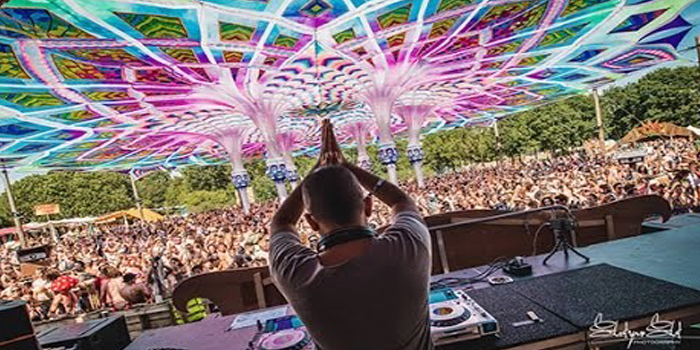 With the right psytrance lineups, artists who appear in psytrance festivals won’t disappoint fans. Some notable headliners include the unparalleled Israeli psytrance band Infected Mushroom. Other psytrance mavens are Pig and Dan, Chris Liebing, Danny Daze and Anklepants. Check them out on YouTube or Spotify. Merchandise and Performers. 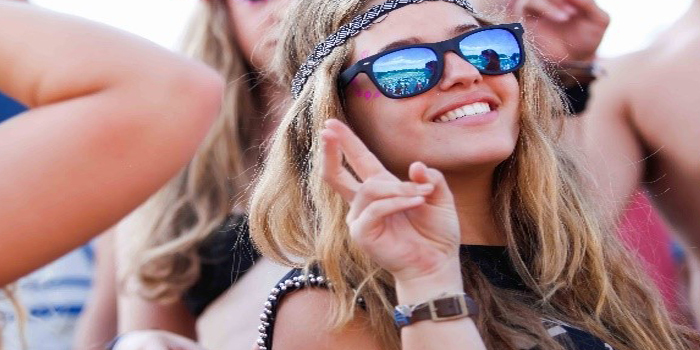 There are tons of immersive experiences participants of psytrance festivals can take part of. Far away from the grips of greedy capitalism, most psytrance festivals feature market-like bazaars where you can purchase themed merchandise. 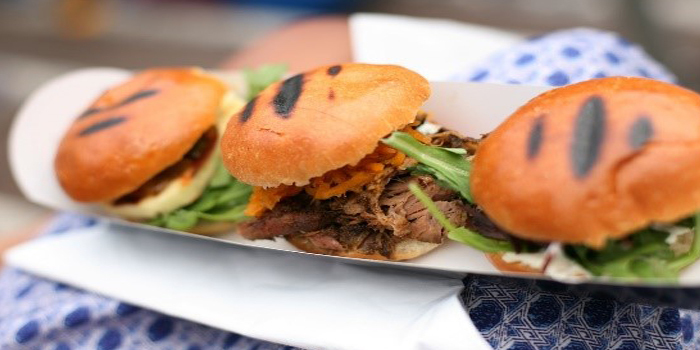 Some psytrance festivals also allow you to experience food, sideshow performers, and movie screenings. Art. 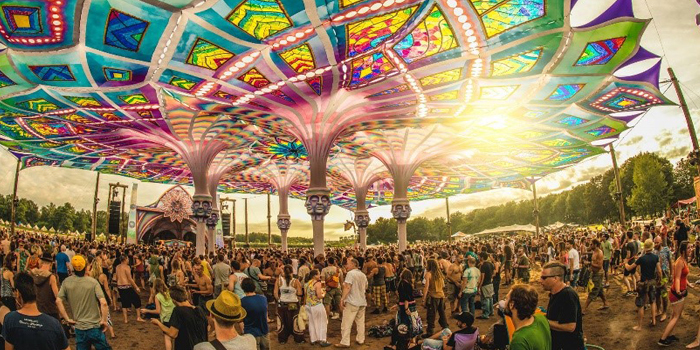 You can expect any psytrance festival to feature inventive art such as 3-dimensional pieces and psychedelic light installations. Safety. Psytrance festivals such as Earthcore initiate breathalyzer tests before sending attendees on their way home to ensure their safety. Every Earthcore attendee who intends to drive home is required to go through this procedure. A Sense of Community. People make a psytrance festival successful. 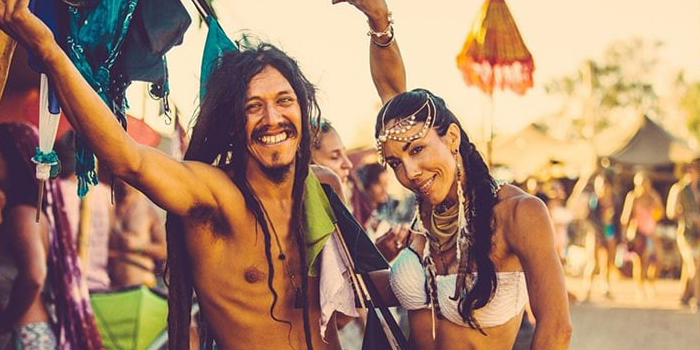 An ideal psytrance festival exudes an amiable and laidback vibe. While it’s filled with energy, it shouldn’t be obnoxious or overbearing. 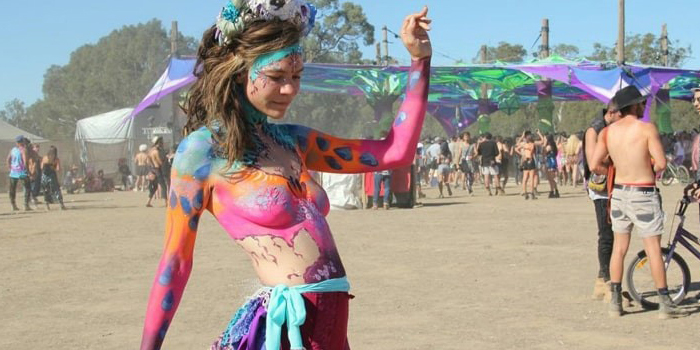 Any psytrance event focuses on one’s peace of mind, body, and spirit. If you’re going to attend a psytrance festival for the very first time, you need to be prepared. 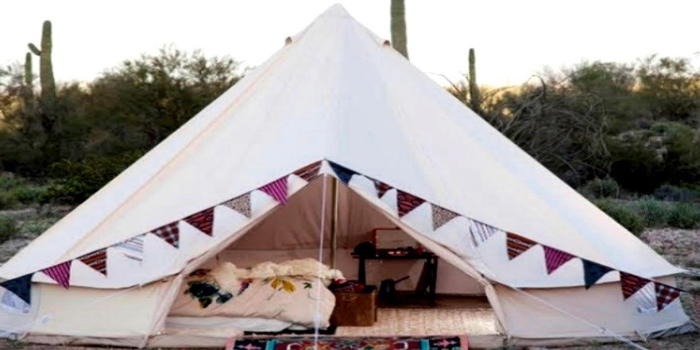 Here are some tips on how to remain comfortable, stylish and a real partygoer as opposed to passing out inside a stranger’s tent. Keep your indoor shoes by your tent entrance. This will keep your space free from rain and mud. This area will save you from suffering from the cold and wetness later on. You wouldn’t want to take any chances. Always be careful to avoid the threat of theft. As much as the campsite is a safe space, there are some individuals who might take advantage of a psytrance festival’s sense of community. While most festival management and promoters go to great lengths to prevent this from happening, it helps if the attendees make an effort not to leave valuables behind in a tent. Place your valuables underneath your pillow when you’re sleeping. Hide your most expensive belongings such as your phone inside your car. Keep your car keys in a safe place. Better yet, always keep your keys on your person. Sunglasses and sunblock. You should never let sun damage ruin your fun. Plastic bottles. These work great for storing water and hard liquor. Glass is usually not allowed in open areas for people’s safety. Wet wipes. And lots of it. You would be amazed how fast you can blow through one pack of wet wipes. That’s how much you need them. They’re saviors in your time of need. Belt bag. Some valuables always need to be kept close. It’s not enough to store them in your pockets where they might fall out. It’s good to keep them zipped up in a small bag. Rest isn’t enough. You need to fuel your body too. Festivals are like marathons. Everything you need for personal hygiene. Because you will be sweaty out there. You don’t have to be red carpet-ready but you should be careful not to repel people. First aid kit. Aside from a few bandages, you should also have pills for your headache and some vitamins. 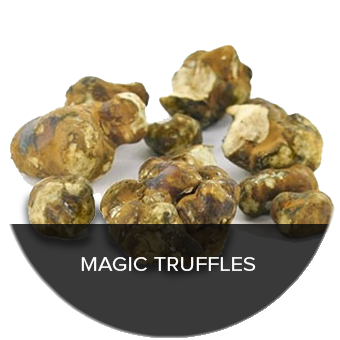 Psychedelic truffles. 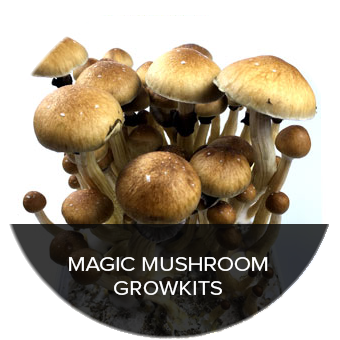 With the psychedelic backdrops, light shows, and spellbinding music, you’d have to be crazy not to mix truffles and psytrance festivals together. 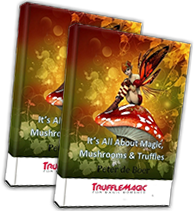 However, before you take magic truffles at a psytrance festival – or any other place for that matter – make sure you’re in the right state of mind and you won’t have to do complex or stressful thinking such as coordinating meetups with friends or leading your friends on which activities to perform. 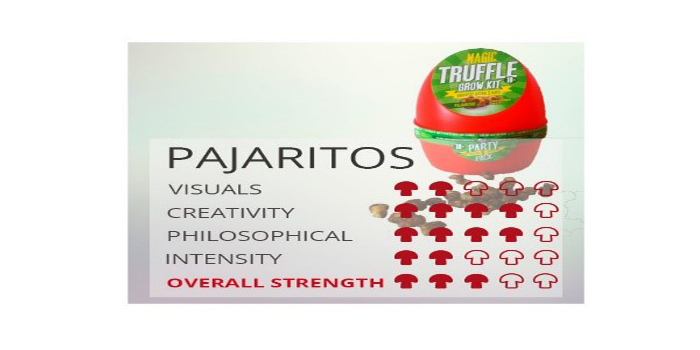 For psytrance festivals and occasions wherein you need to maintain being social, the Psilocybe pajaritos truffle from Truffle Magic is the perfect choice. It’s not very strong and the hallucinogenic effects won’t be potent enough to impede your movements and thought processes. 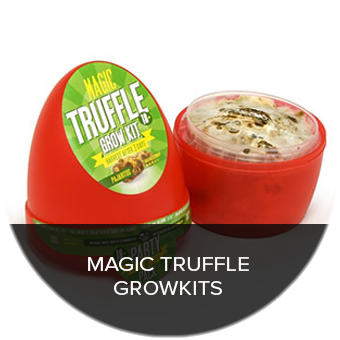 Unlike most magic truffles, this psychedelic is good for busier locations. Imagine being in the middle of a crowd, hearing a trance song, feeling the accepting vibe as your thoughts take you to different places and your body experiences new sensations. A great attitude. Be open to trying out new things. Dance until your feet just can’t dance anymore. Meet other cool people. Express yourself in fun and creative ways without the fear of being judged. Learn what fuels other people. In the end, the exposure to diversity and new culture during a psytrance festival will make you a better person by giving you a new outlook in life.